Toronto is brimming with fun activities all month long. October features a full calendar of events great for visitors, families, and individuals. Check out the full calendar here and be sure to add the top picks below to any travel itinerary. One of Toronto's premier visitor attractions, the Hockey Hall of Fame showcases the best of Canada's national sport. The Hall of Fame has unveiled a new exhibit in honor of the centennial of the National Hockey League. The exhibit, which is on view until the beginning of January 2018, is an immersive tribute to one hundred years of NHL hockey, highlighting the most memorable players and moments in league history. 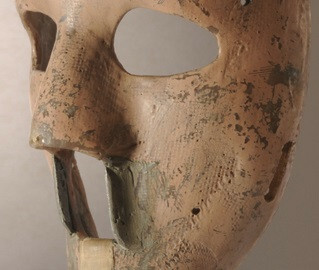 Hockey fans can see iconic pieces of hockey memorabilia, including Bobby Orr's infamous knee brace and Jacques Plante's iconic goalie mask. On view until October 29th, ROM's special exhibition, The Family Camera, invites visitors to delve into the multifaceted role of family photographs. For many Canadians, family photographs are linked to stories of migration, and the exhibit explores the relationship between family, family histories, and photography. This highly-accessible and relatable exhibit is a must-see at the ROM. 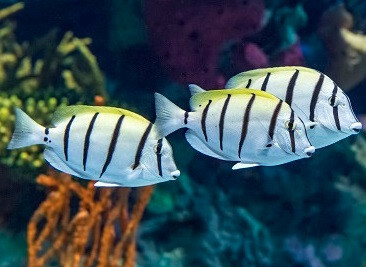 On Friday, October 27, visit Ripley's Aquarium of Canada for one of Toronto's most popular Halloween parties. During this 19+ event, visitors can explore the aquarium's exhibits with a spooky twist. Dark Waters also features food and drinks, a costume contest, dancing, and thrilling views of the Toronto skyline. Lang Pioneer Village in Keene, Ontario, about an hour and a half outside of Toronto, is one of the region's premier living history museums. The museum features over twenty-five restored and furnished buildings dating to early and mid-nineteenth century. On October 27 and October 28, the village celebrates Historic All Hallow's Eve. Families can discover the origins of beloved Halloween traditions, including Jack-o-Lanterns, trick-or-treating, bonfires, and more. The evening also features tractor and wagon rides, demonstrations by the Paranormal Seekers, magic shows, palm reading, and face painting.